My friend Menai has generously shared her experience of her three miscarriages in honour of Baby Loss Awareness Week. In this moving post, she talks about her anger at the lack of support she received, and how she stands in solidarity with all women who have lost a much-wanted baby. 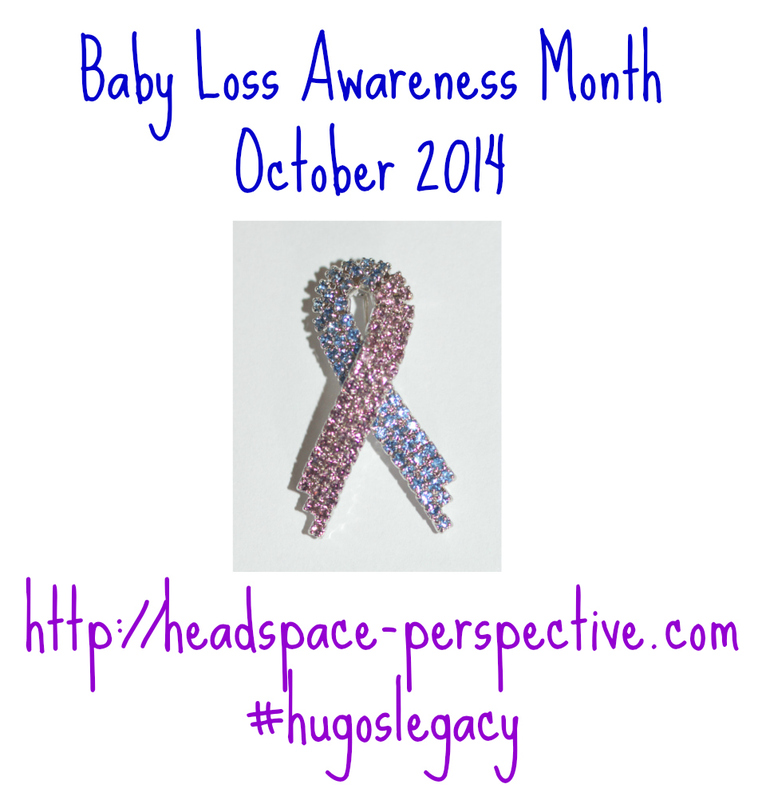 I wanted to write about Baby Loss Awareness week. I am an admirer of the brave parents, often mummies, who have the courage to share their stories and shout their babies’ names to the sky. Those who campaign and put their grief and their anger and their love out there in the world, trying to make things better for those who will come after them. My husband and I wanted to have children and were thrilled at that first positive pregnancy test. The news was shared with our parents but we kept everyone else in the dark, guarding our private secret. We were off on a family holiday to Ireland, sharing a rural house with my husband’s cousins. It was difficult to keep the secret, feeling tired and worried about looking lazy, not wanting to go for long walks or to stay up late playing cards. Refusing to eat raw shellfish. Asking surreptitiously in restaurants if the ice cream was homemade. The rest of the family departed and we had the place to ourselves. We talked about names, planned dates and flew home. At work a few days later I started to bleed, and I met my husband at the hospital. In a big old building the babies’ crying echoes. As night fell and I was wheeled around from the waiting area to the corridor in a chair, I felt sure that this baby was not going to make it. The scan confirmed that there was a lovely little coffee-bean shape but no heartbeat. I saw the screen and asked for a printout. The printer wasn’t working. There would be no record or acknowledgement. They wheeled me back through the ward of mums and babies, all crying and feeding and snuggling and being so damn alive. I wasn’t in any pain but my mind was fighting to see through the fog of questions and hurt. We had an accident on the way home, bumping the car in front and as my husband remonstrated with the driver, I withdrew into a shell that could protect me. What did anything in the world matter other than what was happening right now inside – I was miscarrying, failing to hold onto this little life. Why had I done anything to risk it? If I had stayed home would it be safe and sound? Perhaps, probably not. I miscarried at home, crying with a sharp pain and holding onto my mum who had come to keep me company. I wanted to keep what came for the hospital to see, to analyse and help me hold onto the next baby. The hospital said that they didn’t need to see but would take it for me. I gave them the container but held onto the soft fabric bag I used to take it there despite my husband encouraging me to throw it away. I changed jobs and went to work in an early years team, planning baby rooms and activities across the county. Every time I heard the word ‘baby’ my heart leapt and sank. 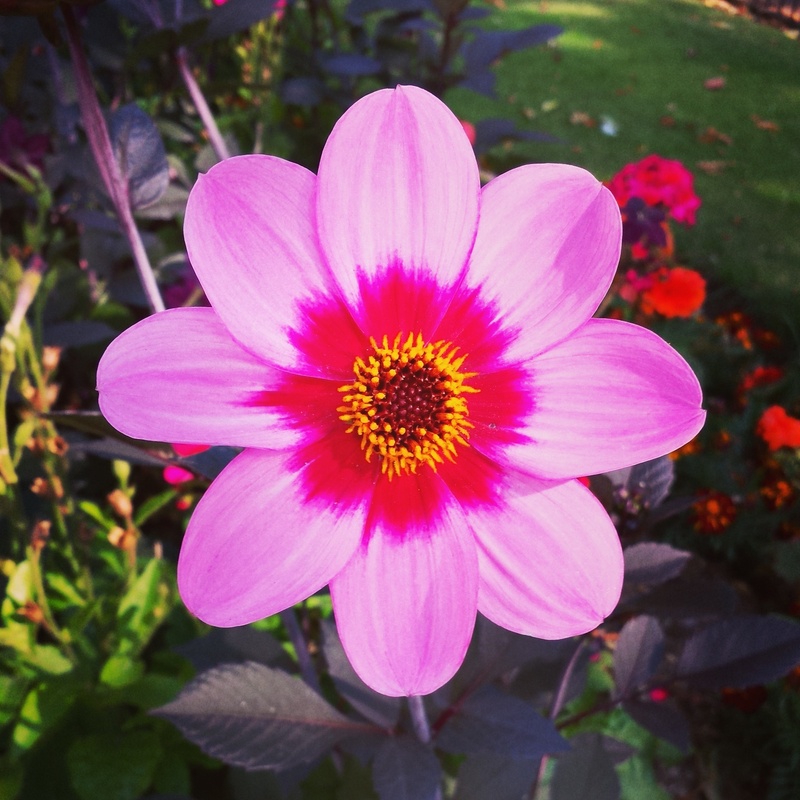 The next two miscarriages came even earlier, the first after only a few short weeks of getting our hopes up, staying close, missing weddings and parties, the second whilst abroad again – had I even really known I was pregnant that time? The GP had said not to worry about going out and about but to give ourselves time, to be sure that the dates could be measured for subsequent pregnancies. Had I rushed things, not given these little ones a fighting chance? Just within the months that our first would have arrived, a new pregnancy, a springtime ray of hope. This time we were lucky – bleeding wasn’t severe and baby stayed inside. I was horribly sick and tired and gave birth nine months later. Little H is now nearly six. I can’t wish for those other babies, because if I had any of them, I wouldn’t have had her. But I am angry at how it went both that first time in the hospital and at no support or investigations by a GP for three lost pregnancies. I am angry that I didn’t know what to do and feel guilty, wondering if I did something that deprived those others of a chance. There’s no names, just loss. There’s an increased awareness that life is fragile, that babies are not to be taken for granted, that wounds heal but with scars to remember. I mourn with those who lost their babies at early or much later stages and who lost their children of any age. I stand shoulder to shoulder with them and call out for change. To Menai. Love you Misses, thank you. A moving post, bravely shared. We are only two days in and already I feel awareness is building in ways that I haven’t seen in previous years. I believe something good will come out of all the heartache.